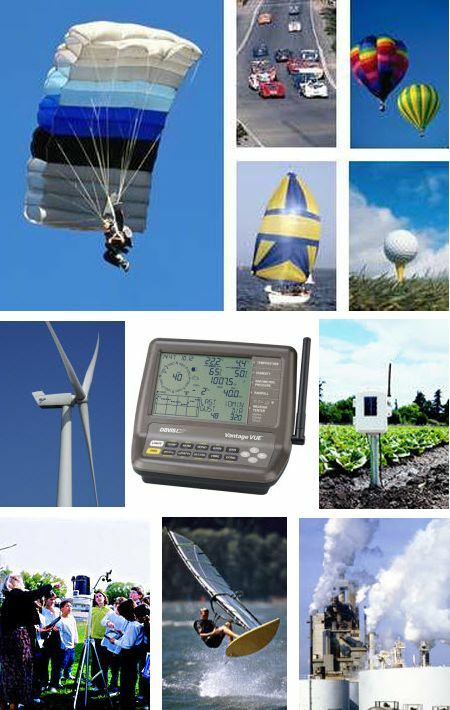 Are you looking for a new weather station with some specific area of application in mind like education or farming, but maybe haven’t bought or used a weather station before? If so then this set of pages is intended to help. There’s advice on deciding which station model may be most suitable and suggestions as to how best to use the station and the data that it can generate. We’ve identified a number of common application areas, listed below. If your particular requirement isn’t catered for here then let us know – we’ll do our best to advise you personally and, as soon as any new application areas become sufficiently popular, then we’ll create a new topic page to cover that area of interest. Please follow the link that’s of most relevance to your interest and you’ll find further information and advice about the most suitable products. Weather Enthusiasts: Information for anyone personally interested in monitoring the weather in detail, whether or not you have any previous experience of using an automatic station; or perhaps it’s the prospect of assessing the progress of possible climate change at first hand that is most appealing? Outdoor Sporting Activities: Many sports and leisure activities depend on weather conditions for optimum enjoyment. Modern weather stations, with their ability to upload live weather data automatically to a website, allow club members to assess actual weather conditions at the club’s site before making any decision to travel – maybe some distance – to the club.